It’s finally happened. T.J. Wolsos of PixarPost and I have collaborated on a project. Above, you’ll hear our full conversation on all things Pixar, mostly centering around the feeling that the animation studio’s best days are in the past. T.J. and I have a hearty debate and discussion about whether or not this is really true, and if it is, what caused the change (or “evolution” as T.J. aptly points out). Is Pixar making too many sequels? Did Disney cause all of this? Has Disney animation surpassed Pixar? 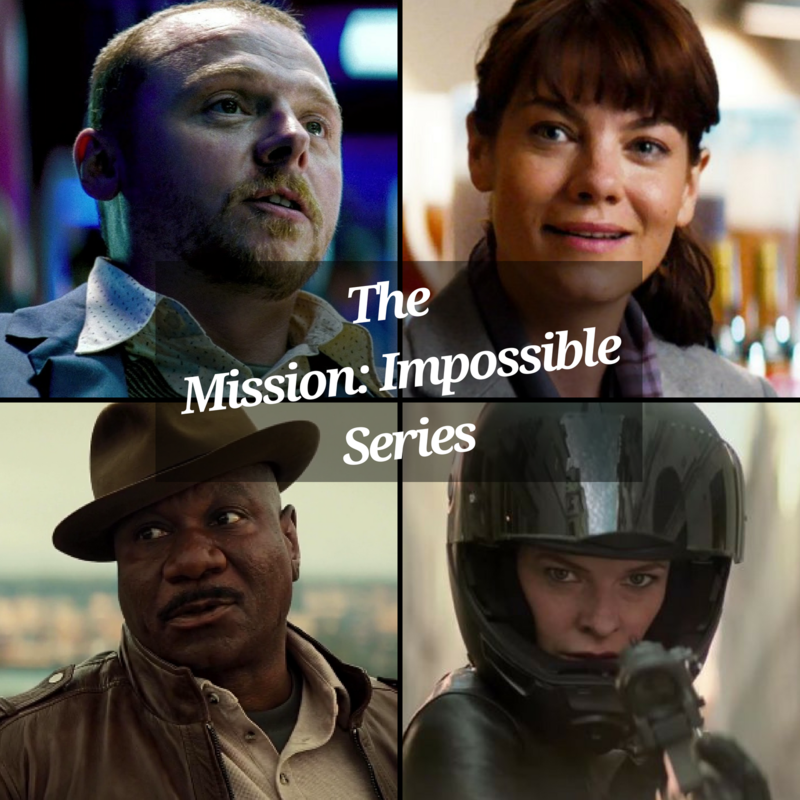 And what movies are coming next from the Emeryville campus? We answer these questions and tons more, plus we read your tweets and comments to parse out how everyone else feels about the subject. 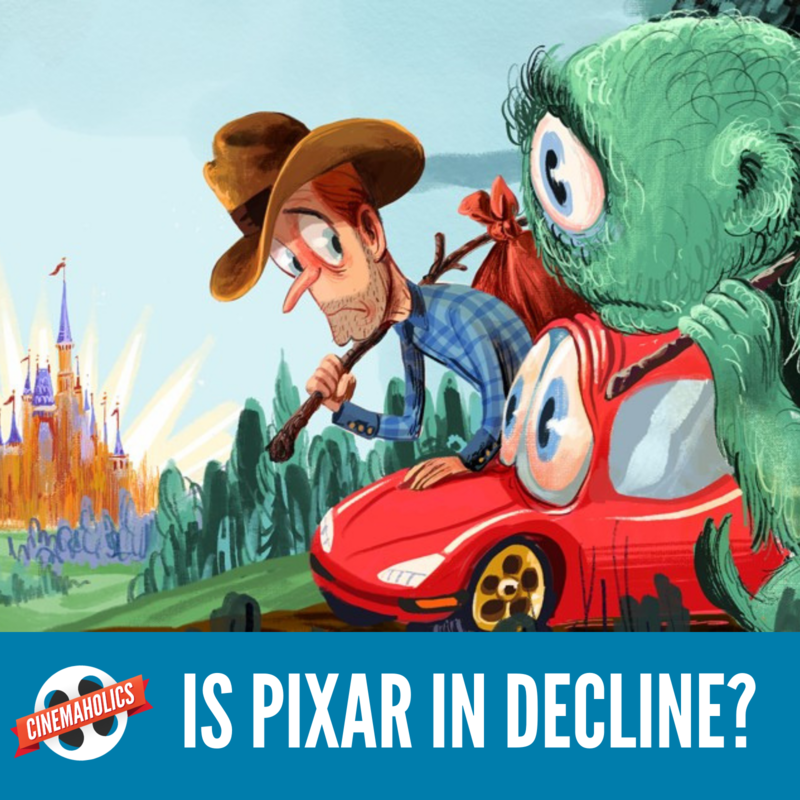 This is one podcast episode you Pixar fans don’t want to miss. The Die Hard Movies – Anyway, That’s All I Got! By	Sam Noland 3 Comments on The Die Hard Movies – Anyway, That’s All I Got! 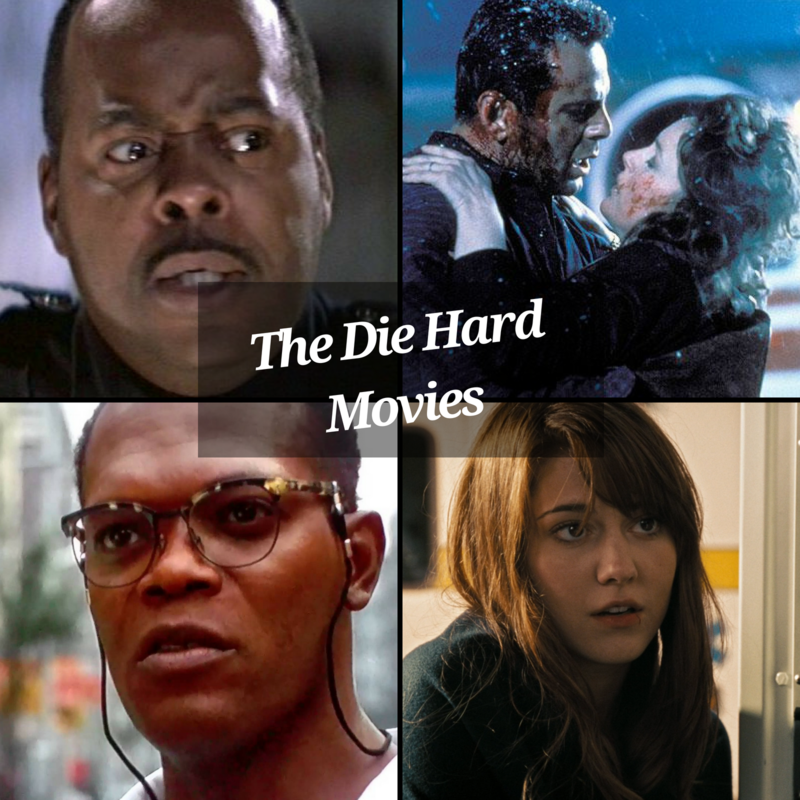 In celebration of Dwayne Johnson’s new action blockbuster Skyscraper, as well as the recent roast of Bruce Willis on Comedy Central, we decided to talk about the (surprisingly pretty good) series of movies known only as the Die Hard franchise. 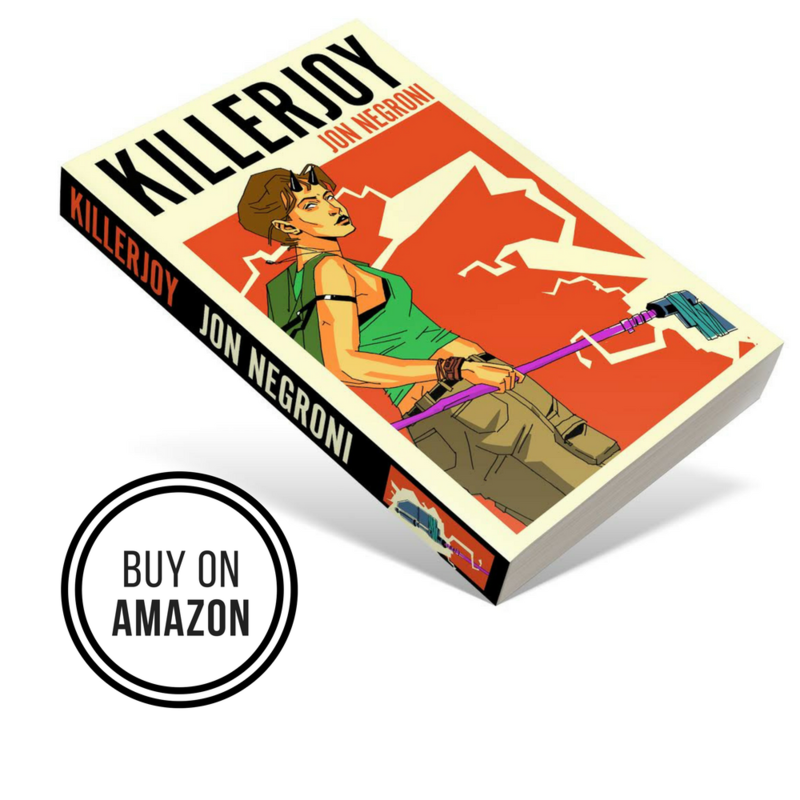 Anthony took over as host this week as we took a 25-year journey from 1988 all the way to 2013 and tried to figure out how this franchise has handily managed to keep going. Afterward, we throw out some ideas for what we’d like to see from the forthcoming 6th installment of the series, and some of our director suggestions might not be what you expect. Enjoy! Hosted by Anthony Battaglia, Jason Read, and Sam Noland! Question For You: How did you like Anthony as a host? Also, give us your pitch for a 6th installment in the Die Hard series. Continue reading The Die Hard Movies – Anyway, That’s All I Got! 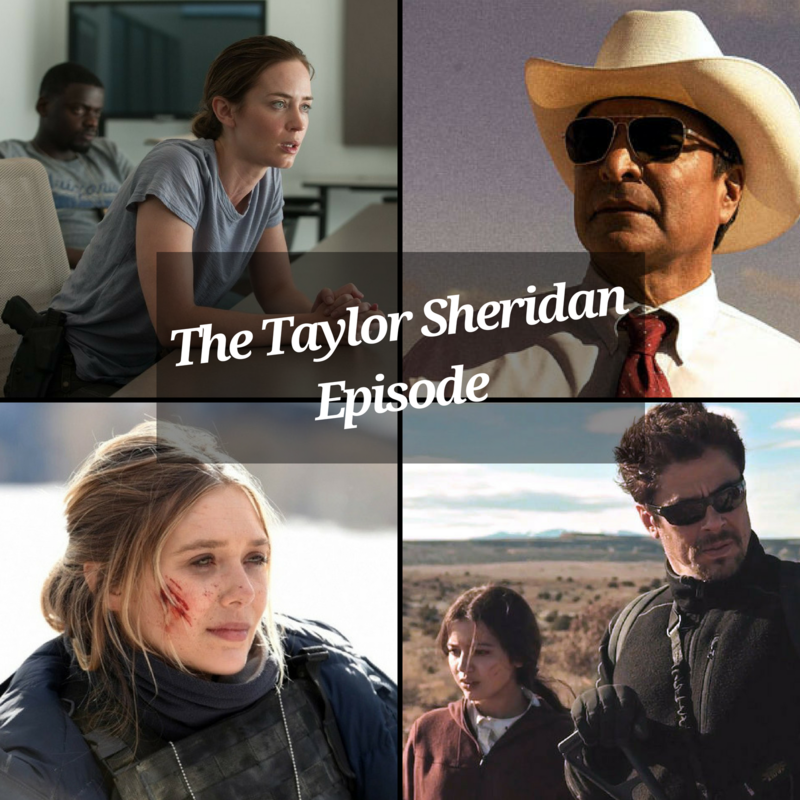 The Taylor Sheridan Episode – Anyway, That’s All I Got! By	Sam Noland 7 Comments on The Taylor Sheridan Episode – Anyway, That’s All I Got! In what is somehow our second longest episode to date, we decided to take a look at the quickly-escalating career of writer/director Taylor Sheridan, in honor of this summer’s controversial new release Sicario: Day of the Soldado. We discuss the themes, politics, and marketing tactics of the new release, as well as our predictions for the planned third installment. We were all surprised to find out how much we geek out over Sheridan’s stories, and we hope that you’ll give it a listen, whether you’ve seen the movies or not. Enjoy! Continue reading The Taylor Sheridan Episode – Anyway, That’s All I Got! 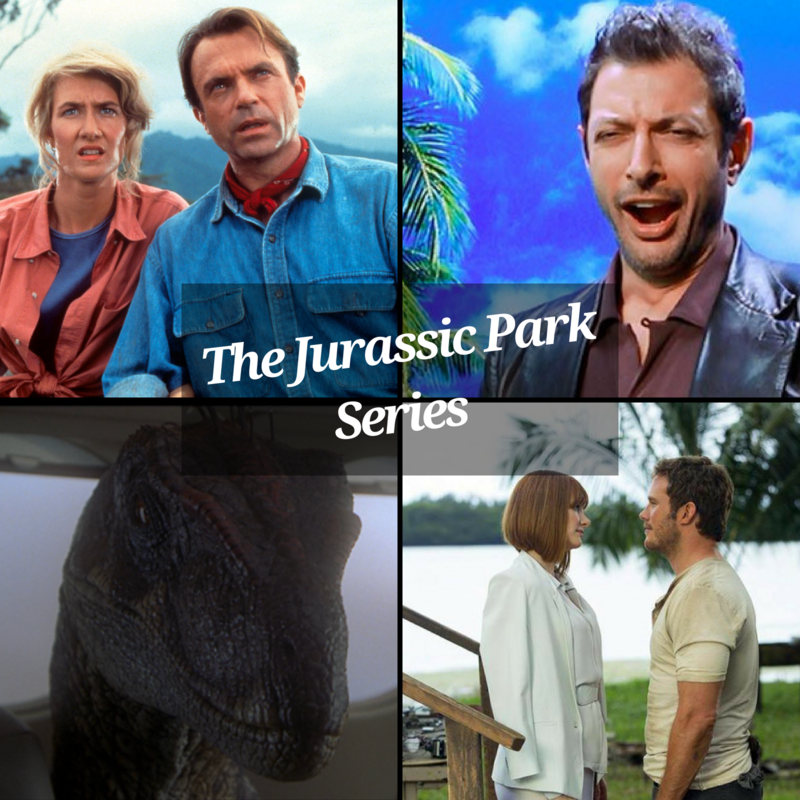 In what is undoubtedly our longest episode to date, we decided (against our better judgment) to revisit all five movie in the Jurassic series, from the original Jurassic Park all the way to the newly released Jurassic World: Fallen Kingdom, we dissect the few successes and many failures of the series thus far, all the while pondering how this franchise manages to continue, and how the hell it got to the point it’s at today. Needless to say, we have plenty of agreements, disagreements, and insights along the way, and at the end of the show we give our individual pitches for where we’d like the franchise to go. With the release of Incredibles 2, we decided to look back on the filmography of director Brad Bird, which proved to be fascinating, enlightening and exciting (for the most part). 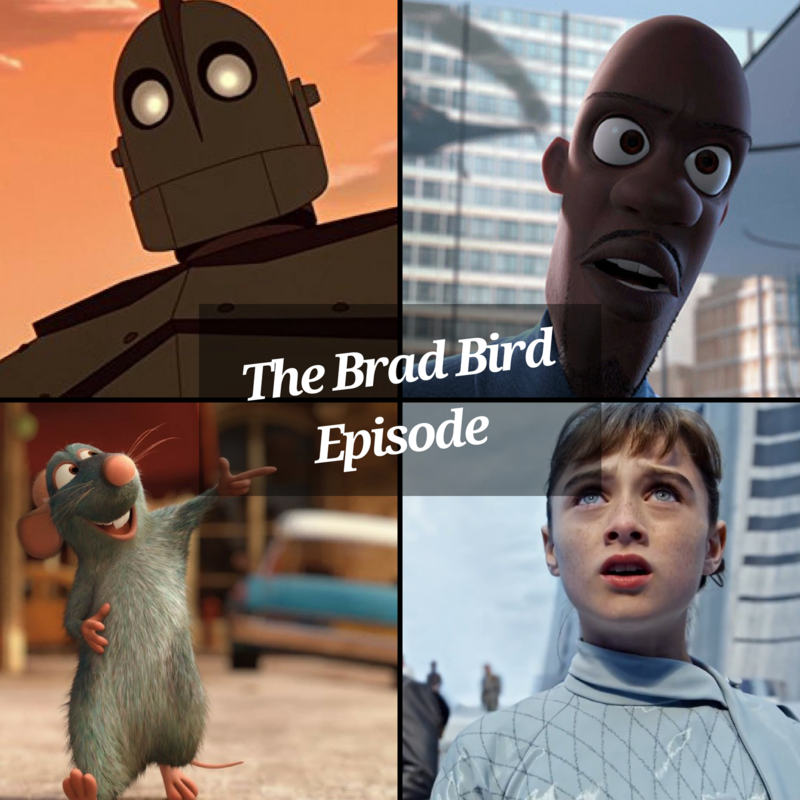 From The Iron Giant in 1999 all the way to Tomorrowland in 2015, we break down every Brad Bird directorial effort, and afterward we respond to some of your feedback and discuss Incredibles 2 in both a spoiler-free and spoiler-filled section. Enjoy! Question For You: What is your favorite Brad Bird movie? Also, who is the best Pixar director? 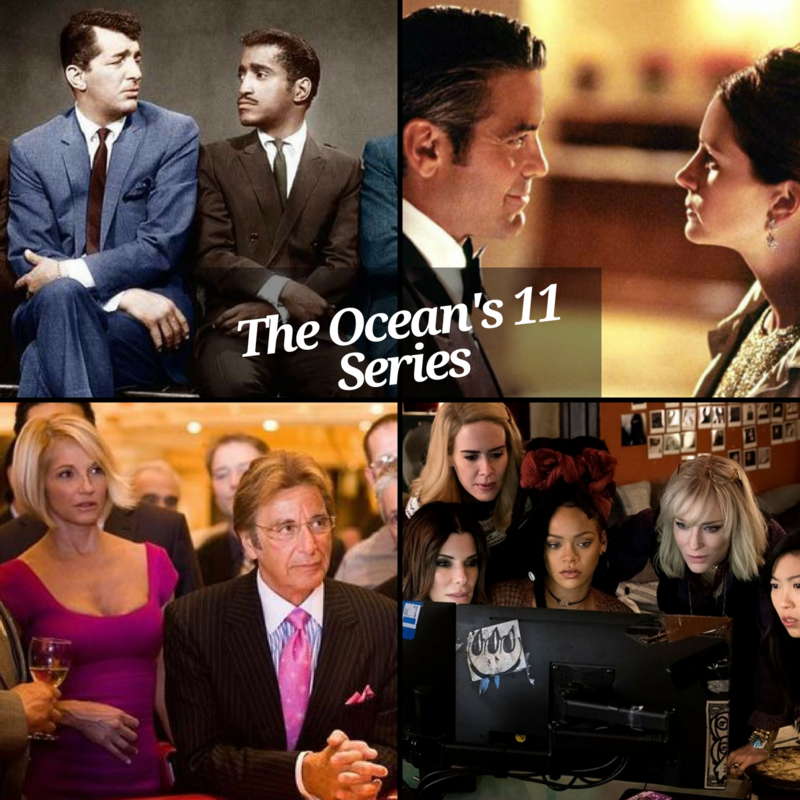 This week, we decided to look back on the series of films that has led up to this past week’s release of Ocean’s 8. We start all the way back in 1960 with The Rat Pack, make our way through Steven Soderbergh’s trilogy, and finally arrive at the newest installment. Afterwards, we take some time to read some of YOUR feedback (we’re sorry it took this long), which will be concluded in next week’s episode. Hosted by Sam Noland, Jason Read, and Anthony Battaglia!